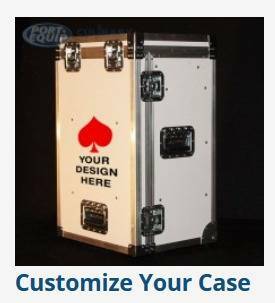 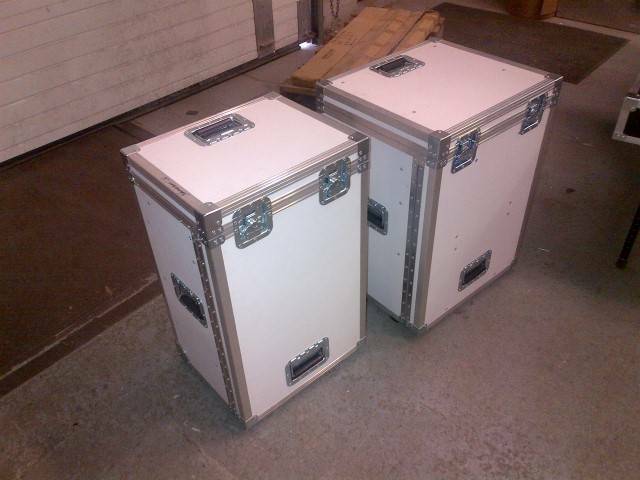 The perfect professional case for chefs, caterers, bakers and students. 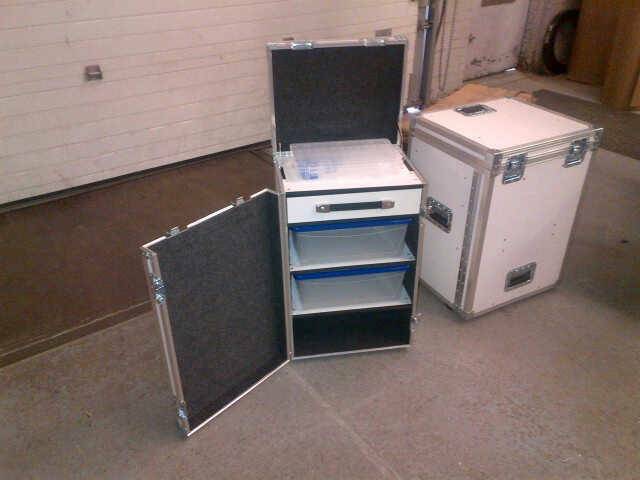 Built with the same industrial material used by musicians to secure their instruments. 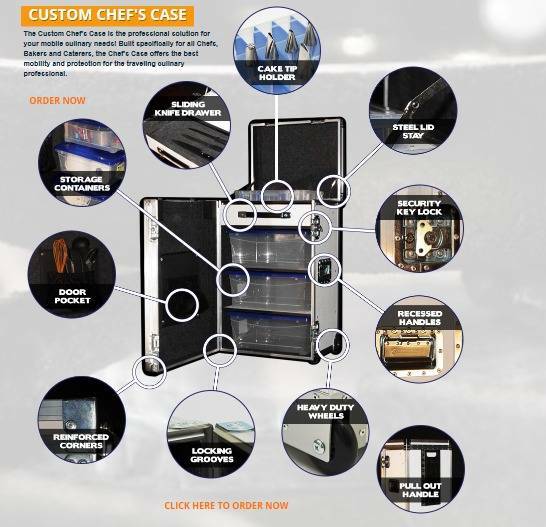 The Chef's case brings that same level of durability to your cooking your culinary equipment. 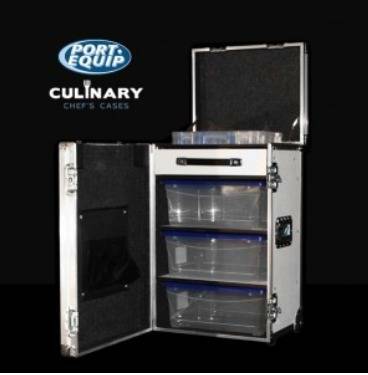 Chefs and food industry professionals now have a mobile solution for working on the go while keeping their equipment organized and secure.